Ellie's new case takes her far out of town to a historic but crumbling 19th-century skyscraper in downtown Atlanta. 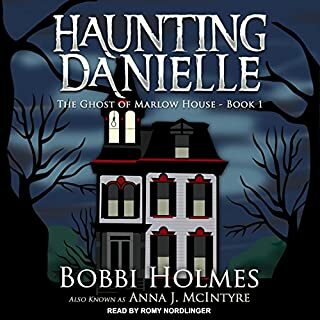 The reclusive, once-prominent family living at the top of the tower are experiencing paranormal disturbances that grow more threatening by the day. 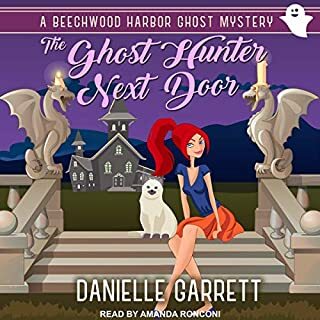 Ellie and Stacey must unravel the hidden history of the tower and the ancestors of the family who occupy it - a history full of crime, corruption, wealth, and power. 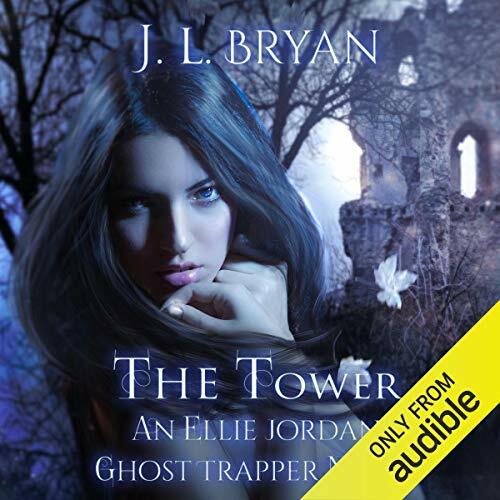 With floor after floor of dark, haunted spaces, the labyrinthine, antique tower presents one of the greatest ghost-trapping challenges Ellie has ever faced. 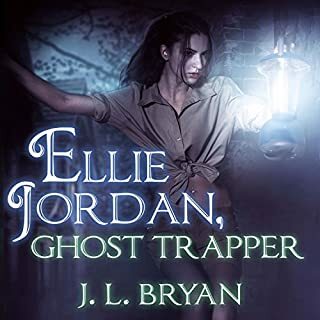 ©2017 J. L. Bryan (P)2018 Audible, Inc. I love this series. 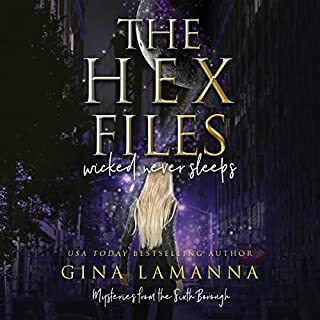 The book is filled with suspense and sprinkled with humor. The women go to a skyscraper to check out odd things that almost get them killed! Lots of twists and turns until it ends in a surprise ending. I love the great humorous dialogue in these books! The narration is tremendous! 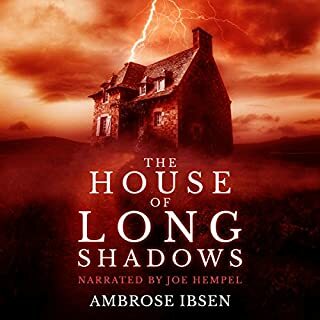 All the various voices and great way the narrator makes the suspense creepy and the fun even funnier! 30 minutes into this book and I thought I had purchased a young readers novel. I even looked up the author to check if he normally writes for the preteen age group. It turns out that this is not the case. this was geared to adults but it is not a thriller it is not a mystery it’s just sort of silly to me. 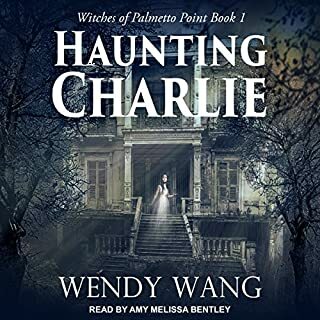 It’s a cutesy book much like Nancy Drew, but I prefer something a little edgier or realistic. I really enjoyed Ellie's and Stacey's latest adventure. The story is well written and entertaining. Ellie and Stacey continue to develop. The dialogue remains fresh, witty and humorous which adds light to the dark context of the book. I love this series and look forward to the next one.